Do you have an excessive number of 'Backups' taking up space on your MacBook? Don't worry, they're supposed to be there. Apple's built-in backup program for the Mac, Time Machine, makes it incredibly easy to back up all of your important data so you can restore your computer if something should happen. You can even recover deleted files if you accidentally lose them. On Apple laptops, like the MacBook, MacBook Air, and MacBook Pro, Time Machine includes the added feature of creating local snapshots so that, if you disconnect your MacBook from its external hard drive, you'll still have backups stored on your internal hard drive so you can recover data if you need to. Local snapshots are invaluable for certain situations when you're out and about and need to recover data but don't have your backup hard drive. They also, eventually, start taking up noticeable space on your hard drive. Why do I have 100 GB of backups on my hard drive? You need an external hard drive in order to set up and use Time Machine because that's where your backups are stored. So why do you have a large number of backups taking up space on your MacBook's internal hard drive? Because local snapshots. As soon as you set up Time Machine on your Mac laptop, local snapshots are created automatically. Time Machine makes one daily snapshot every 24 hours when you start up your MacBook and also stores weekly snapshots. It keeps those weekly snapshots on your internal hard drive until you start to get low on storage. So, if you've been backing up your Mac for years with Time Machine, you could potentially have 100 GB of backups stored in your internal hard drive, as long as you have space for them. How do I get rid of all these backups? First, let me preface this by saying that you shouldn't worry about those backups and all the space they are taking up. If everything is working properly, Time Machine will automatically delete the oldest snapshot backups as soon as your internal hard drive has less than 20% of storage space left. If you then, say, download some large program and your internal hard drive plummets to below 10% (or less than 5GB of internal storage), Time Machine will delete all local snapshots except the most recent. The program will then continue to replace the old snapshot with a new one until you free up space on your Mac's internal storage, at which point it will go back to saving weekly snapshots as long as space permits. That being said, everything doesn't always work properly and you may find yourself out of storage space on your internal hard drive, and those snapshot backups just won't go away. If you really need to delete those snapshots (which I don't recommend unless you desperately need that space), there is a way to purge local snapshots from your internal hard drive. You can use a Terminal command that will disable Time Machine's local snapshot feature, which will delete all of the local snapshots on your internal hard drive. It will also stop Time Machine from creating new snapshots. Launch Terminal on your Mac laptop. Enter the following command into Terminal. This will remove those local snapshots from your internal storage. You can then re-enable the feature, which I highly recommend. Open Terminal on your Mac laptop. Time Machine will start over, saving local snapshots to your Mac laptop's internal storage. Before you decide to purge your local snapshots, be sure you really need to do this. Time Machine should work automatically to remove older backups as you need the storage space on your internal hard drive. 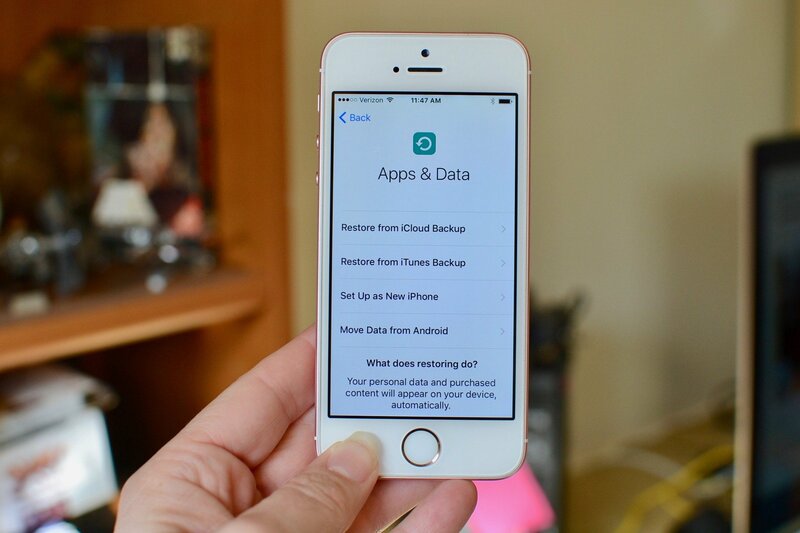 If you delete old backups, you can never retrieve data from them if something were to go wrong while you aren't connected to your backup hard drive. If you have any questions about local snapshots, drop them in the comments and I'll help you out. Updated October 2018: Updated for macOS Mojave.